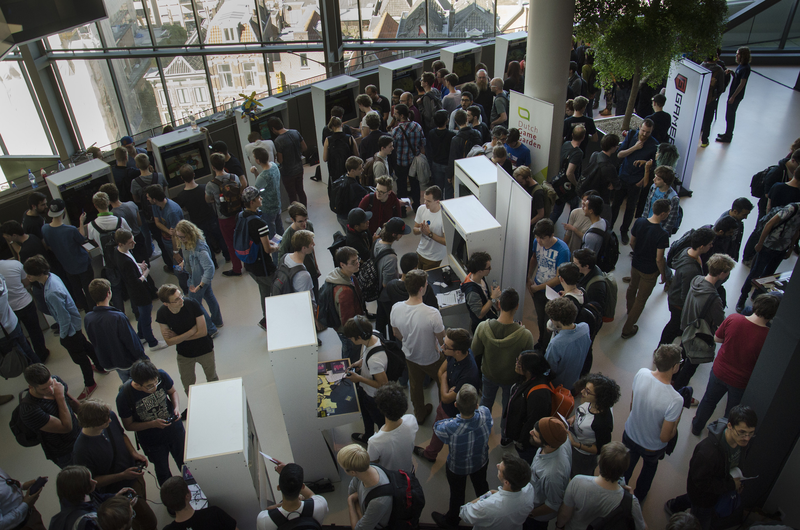 INDIGO is the largest independent game showcase in the Netherlands, organized by Dutch Game Garden. At INDIGO, you play the finest, most outstanding games made by independent developers. The games range from brand new playable prototypes to completed games offering impressive and rich experiences. With the creators presenting them on our special custom-made arcade cabinets, the stage is set for you to meet the next rising star! The 2019 edition of INDIGO is called INDIGOx and will be more business-oriented. INDIGO started in 2010 as a showcase for Dutch games, organized by Dutch Game Garden. 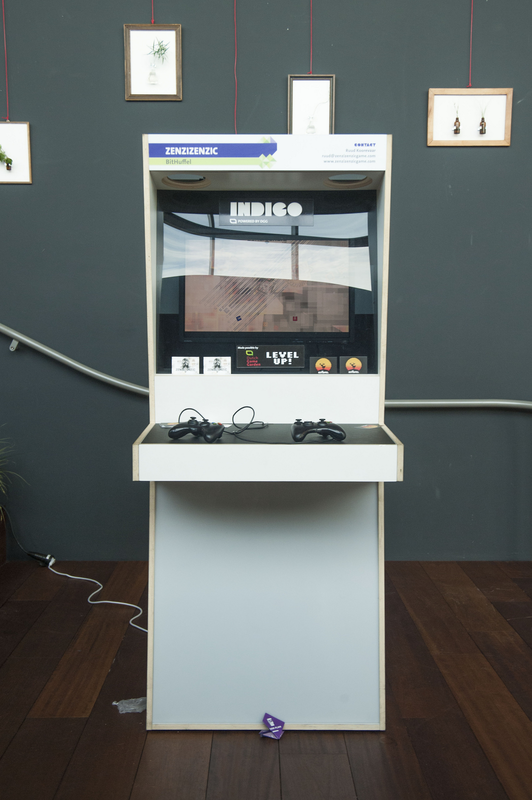 The INDIGO showcase gave Dutch games more visibility to players, press, and the industry. Often, INDIGO was the place where new games were showcased for the first time. In the following years, INDIGO rapidly grew in size. 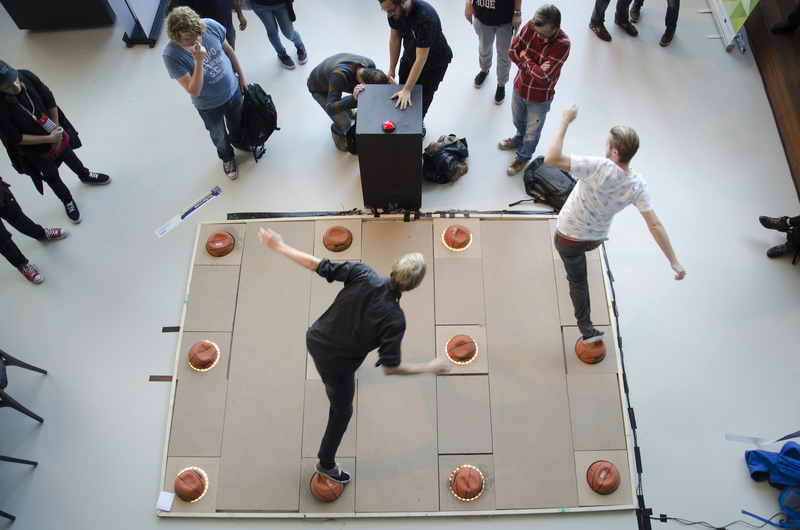 The showcase took place at the city hall of Utrecht in 2012 and 2013, and moved to Tivoli Vredenburg, which hosted the event between 2014-2016. 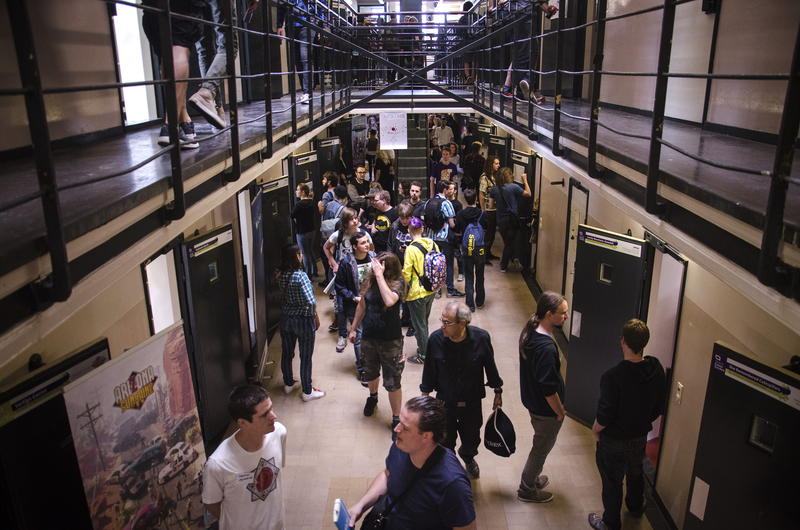 Smaller ‘Roadshows’ were organized at other events like Firstlook, DiGRA, Control Conference, Indievelopment, the Dutch YouTube Gathering, and Game in the City. In 2013, INDIGO traveled abroad, hosting international editions at Gamescom in Cologne and at the Dutch consolate during the Game Developers Conference in San Francisco. In 2016, international games were accepted to the large annual showcase for the first time, which contributed to the growing international character of INDIGO. 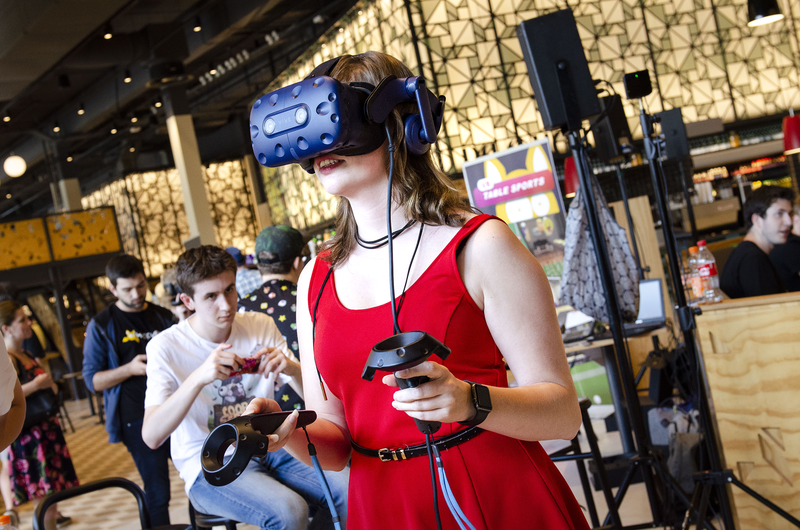 The showcase started to attract more international visitors, including representatives from companies like Nintendo, Valve, PlayStation, Apple, Epic Games, Unity and more. 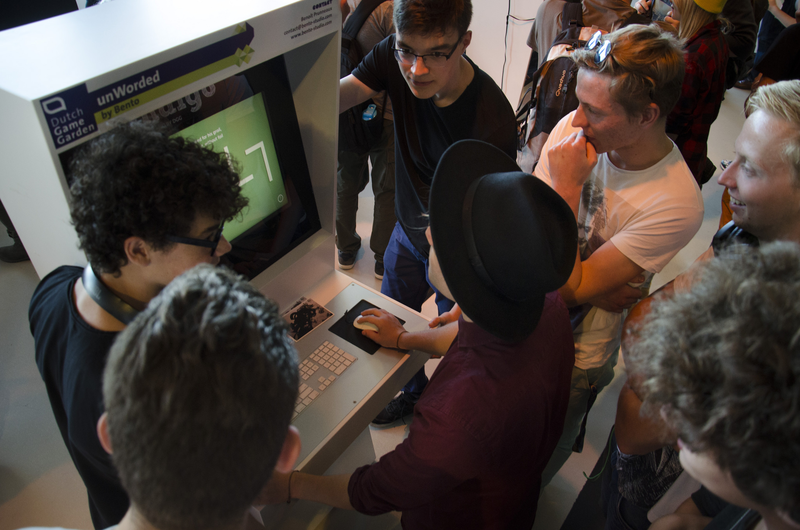 INDIGO became an event where developers can show their games, as well as get new business opportunities. In 2018, INDIGO moved to Speys Jaarbeurs, where the 2019 edition will be held as well. Below you can find a selection of games that were part of INDIGO. For a complete overview, please check out indigoshowcase.nl. RageSquid's speedrunning 2.5D platformer in a nostalgic toy world that brings you back to when you were a kid playing with toys. dutchgamegarden.nl. A team-based competitive 2D arena game, made by Ronimo Games. dutchgamegarden.nl. A whimsical ballet game on mobile for 2 players, with choreography by the Dutch National Ballet. dutchgamegarden.nl. You play a rogue astronaut sent to the moon on a secret mission to save humanity from extinction. dutchgamegarden.nl. Engare is a game about mathematics of art, made by Iranian developer Mahdi Bahrami. dutchgamegarden.nl. Wispfire's interactive period drama about 19th-century colonialism. dutchgamegarden.nl. Metrico+ is an input-driven puzzle platformer in a world of infographics, made by Digital Dreams. dutchgamegarden.nl. Old Man's Journey is a light-hearted puzzle adventure game about the life story of an old man. dutchgamegarden.nl. Hug and play, using a pillow as a game controller. dutchgamegarden.nl. Take control of nature through the hans of mighty giants. Made by Abbey Games. dutchgamegarden.nl. "INDIGO was really cool, very busy and well-attended. I've been to many Dutch Game Garden events, and I'm very grateful for them. Our network has dramatically expanded, and we've been able to show our game to many people." "We at Twirlbound had a blast showcasing Pine! We had good interviews, and very very good business opportunities with publishers, that actually took action right after INDIGO. That's a better score than any previous conferences we've been to!" 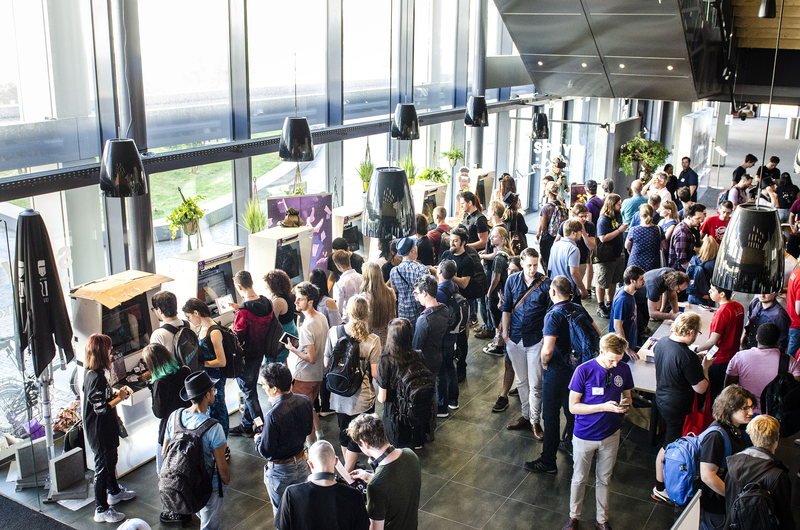 "A Peak Into the Indie Games at This Year’s INDIGO Showcase"
"Nederlandse game-industrie toont nieuwe titels op INDIGO"
"Indigo 2017: In de gevangenis tonen indiestudio's hun vrijheid"
"Nederlandse game helpt mensen om te gaan met prikkels"
"Samen spelen is leuker tijdens Indigo 2016"
"Video: fietspaden testen nog voordat ze gemaakt zijn"
"Indigo: het gezelligste game-event van Nederland"
"INDIGO 2016: een dagje indie-games"
"Simon checkt de vijf beste games van Indigo 2016"
"Nederlandse indiegames, meer dan geinig"
"INDIGO 2017: De kleintjes zijn de toekomst"
"Top 5: Nederlandse indie-games op INDIGO 2012"
All information about the upcoming edition of INDIGO. . Please check out our FAQ over at dutchgamegarden.nl. Subscribe to our newsletter over at eepurl.com. Check out our calendar to see our events and those of our partners. dutchgamegarden.nl. Dutch Game Garden (DGG) is a game incubator and business center with multiple locations in the Netherlands, housing 40+ game studios. 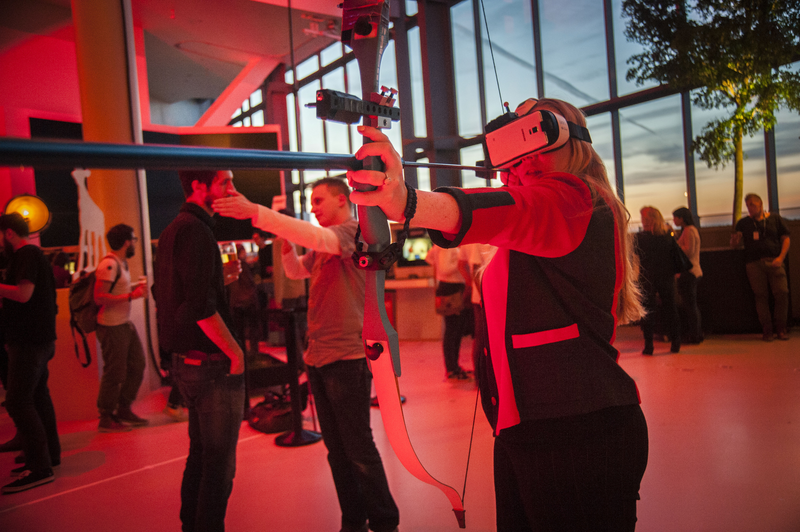 Our mission is to create job opportunities and economic growth by supporting the Dutch games industry and promoting entrepreneurship. 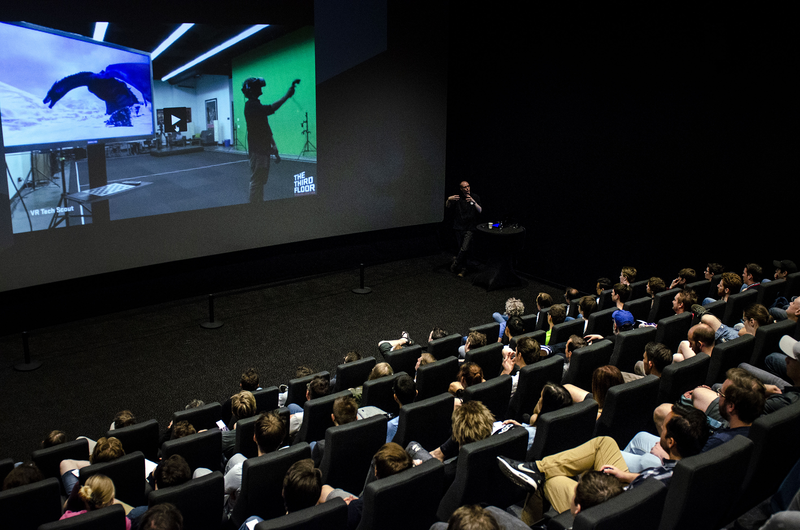 Besides providing studio space, events, advice & matchmaking, Dutch Game Garden's incubation program helps promising game startups by providing game business knowledge, training and access to an ever-expanding network of industry professionals. More information on Dutch Game Garden, our logo & relevant media are available here. and special thanks to our interns and volunteers!